How do you start over once you’ve been betrayed a nation’s trust? 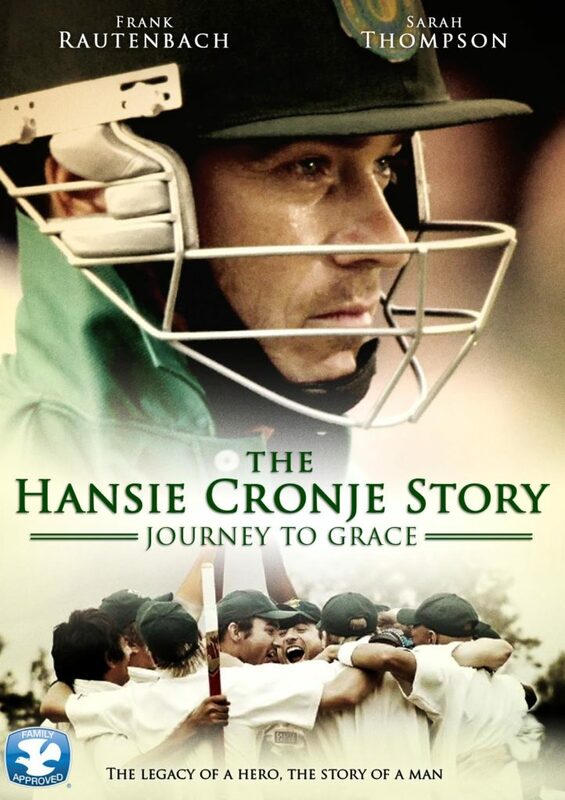 Journey To Grace is the true story of Hansie Cronjé, a classical prodigal son story. It takes us on a journey through South Africa, India and England as we see his struggle to rebuild hIs life. It’s an inspiring human drama that people from all walks of life can relate to.